Manufacturing firearms, running a gun range, or owning a gun shop is an exciting, but risky business. While there is plenty of money to be made in the firearms industry, you could potentially be put out of business if you don’t have a strong insurance policy in place. Here are a few of the types of insurance you should consider before opening up a firearms-related business. If a fire were to break out inside of your firearms business and it burnt down to the ground, what would you do? 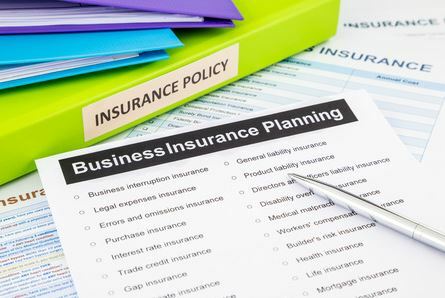 If you don’t have property insurance, there probably isn’t much you could do to salvage your business. However, if you do have it, you could rebuild your business and turn it into an even better establishment. Property insurance can protect you from fires, violent storms, and even theft. If you own or lease a property and have a lot of inventory inside, it’s a good idea to have a property insurance policy in place. 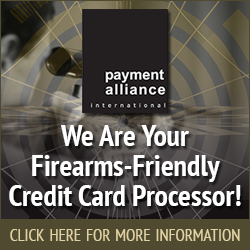 This type of insurance is ideal for any company that sells firearms or accessories related to them. If any of the products you sell ever malfunction while your customers are using them, you could face a lawsuit that could prove to be pricey. However, when you have product liability insurance, you’ll be covered from the consequences associated with it. Unfortunately, there is a high amount of risk associated with working around firearms all the time. If you have employees who work for your firearms business, you should protect your company by obtaining workers’ compensation insurance. It will cover everything from medical treatment to death benefits for your employees if they’re ever injured or killed while working under your roof.